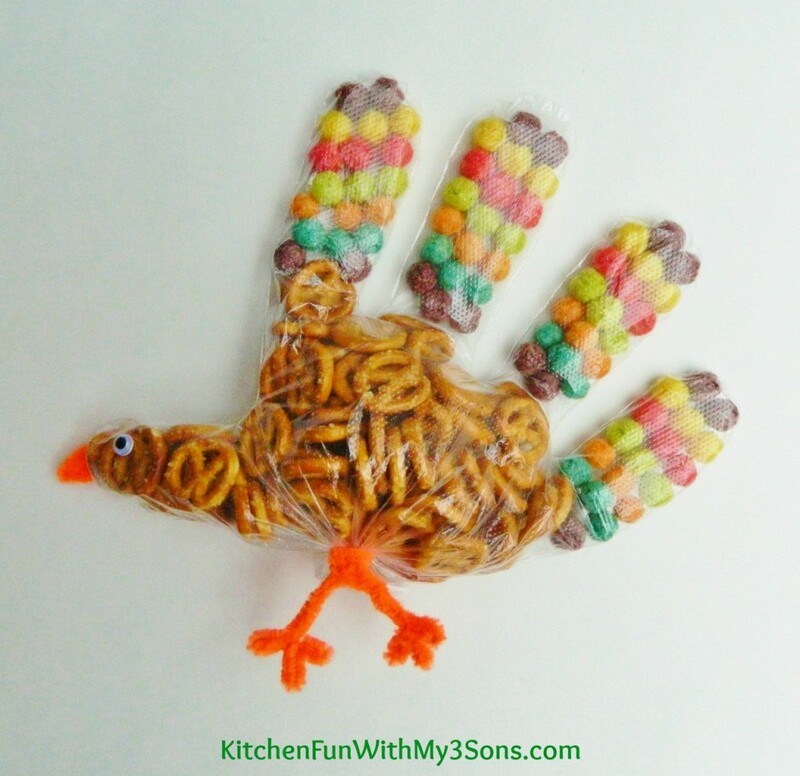 We came up with some fun ideas today for Thanksgiving class parties at school including these Turkey Snack Bags! 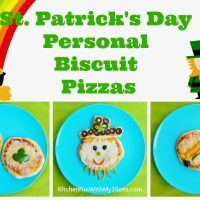 These are really easy to make & the kids will love helping make these as well. 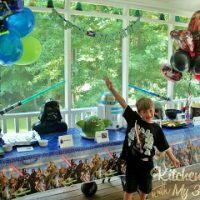 My 4 year old had so much fun sorting colors. We also did lots of counting so it ended up being a learning experience for him as well. 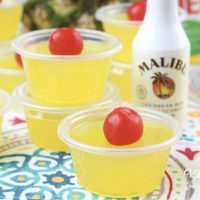 These would be so cute to give out at Thanksgiving parties to the kids & we are pretty sure they are going to love them! Start out by putting lining up your Trix cereal in each finger of the glove. You can also just mix up the colors & that would look great as well. Then fill the rest of the glove with pretzels. Twist the bottom of the glove & then tie it in a knot. Make little legs with your orange pipe cleaner & then wrap it around the knot. We taped the extra glove part to the back side. Glue on a googly eye on the thumb finger & make a beak with the orange pipe cleaner. You can also cut this out of orange paper if you do not have orange pipe cleaner. 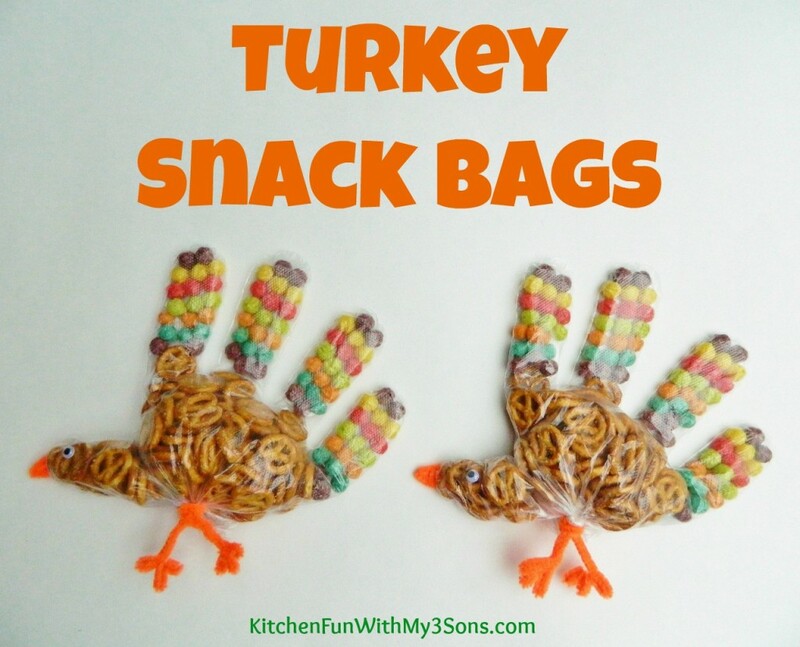 You are right, definitely our kids will love it most and they can help us in making these Turkey Snack Bags. Where Did You Find Clear Gloves? Every store I've checked only has ones that have a foggy white color to them. Even food prep places like a deli or restaurant supply only have the kind that are cloudy.